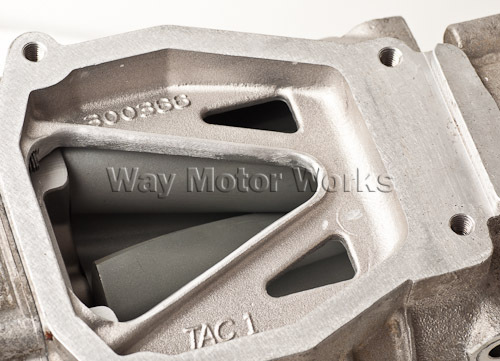 Rebuilt and Ported Supercharger for R53 MINI Cooper S 2002-2006 Is your supercharger on your MINI making noise? Did the water pump drive fail? Or are you just looking for a little more power from it? 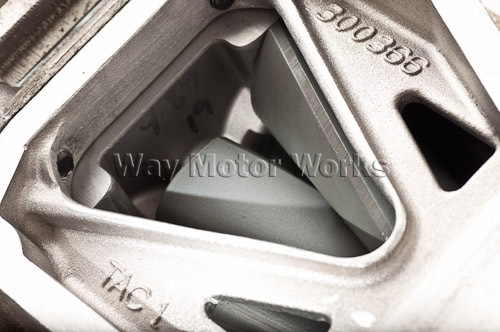 If so our WMW Ported and Rebuilt supercharger may be the perfect solution for you. 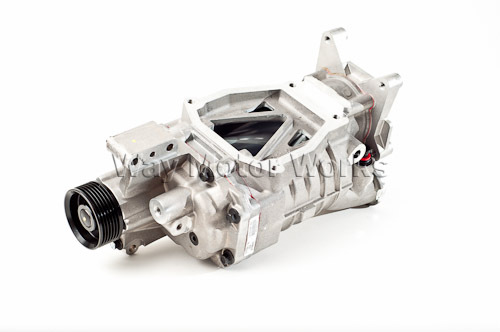 Each supercharger is completely rebuilt, not just a nose bearing replaced like our competitors. The Nose bearings are replaced, resealed and new oil installed. The rear water pump drive gears replaced if worn at all. New oil and seals also. Rotor pack removed and bearings replaced. 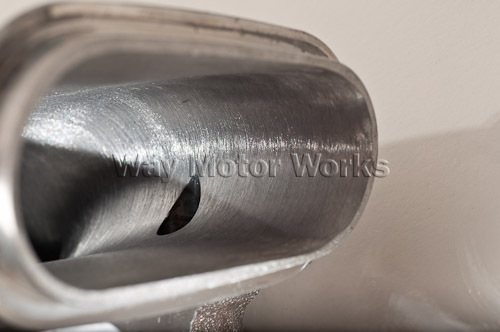 And finally the supercharger inlet and outlet ported to improve airflow and volume of air in and out of the supercharger. Ordered one last summer when my water pump drive went out. After a bank card technicality, it showed up quickly. 10k miles and still no problems. Next time I will order one and the belt tool when I start to hear that bearing go out. Mine arrived quickly here (NC), June 2012 and it was beautiful sight with a 16% pulley installed. I got it all working with new gaskets and a new water pump and it sounds super smooth; it is working great for me, like a new R53! Wayne was great support on the phone with advice too. For the money, service and build I would easily recommend this for the major DIYer OR - point your mechanic to this site to get your parts. Ordered mine on a Monday with a new water pump, all parts were in by Friday. The rebuild looked amazing and the install went smoothly. The car drives great now, perhaps even a little extra oompf! I highly recommend one of these if you are starting to hear strange noises from your SC/water pump area.